Looking for a family holiday destination? 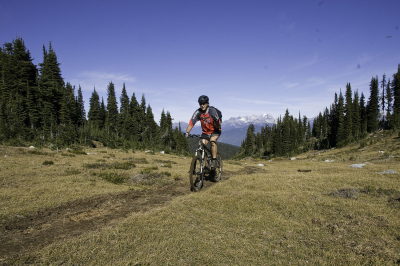 Plan your next camping holiday to Blanket Creek Provincial Park just 24 km south of Revelstoke. With its warm man-made swimming lagoon, adventure playground, hiking and biking trails, historic homestead site and easy access to scenic Sutherland Falls, this park offers enjoyment for the entire family. 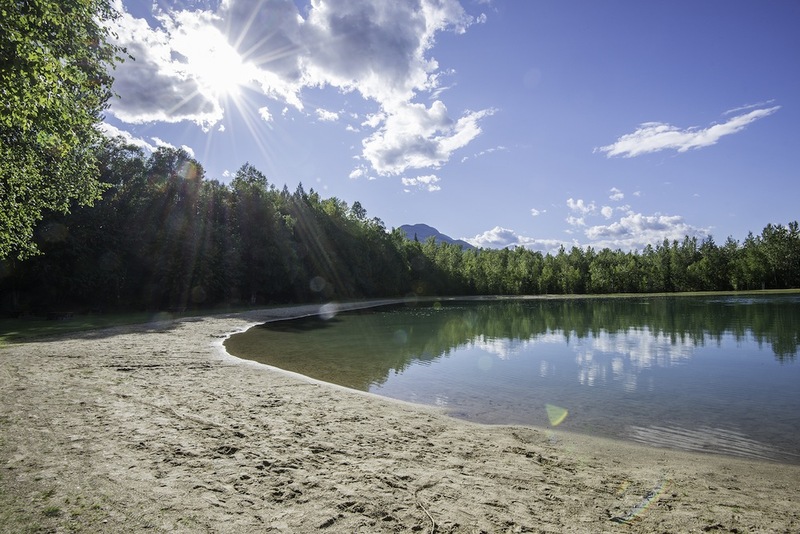 The campground has 105 private sites including 7 double sites nestled in the forest, flush washrooms, showers, sani station and firewood. 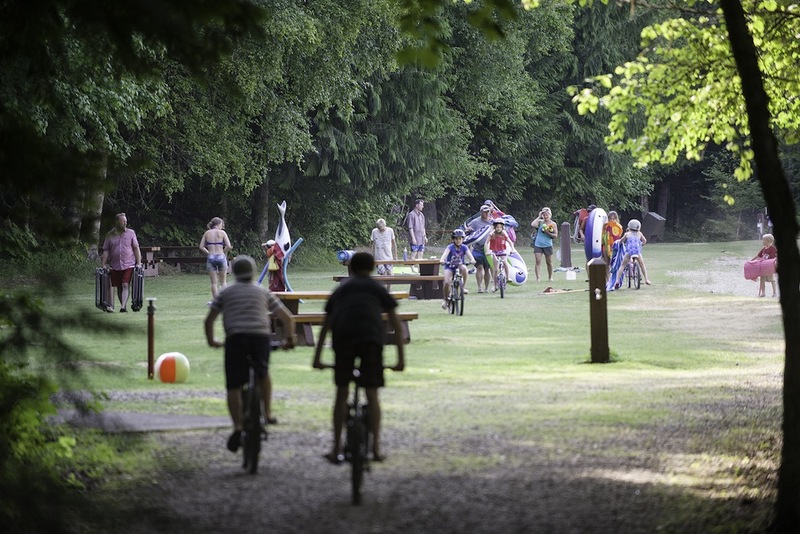 Blanket Creek Park makes a great staging area for other recreational explorations. 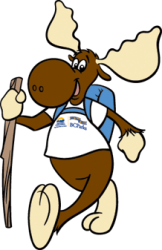 Mount Revelstoke and Glacier National Parks both close by, offer hiking trails for all skill levels. 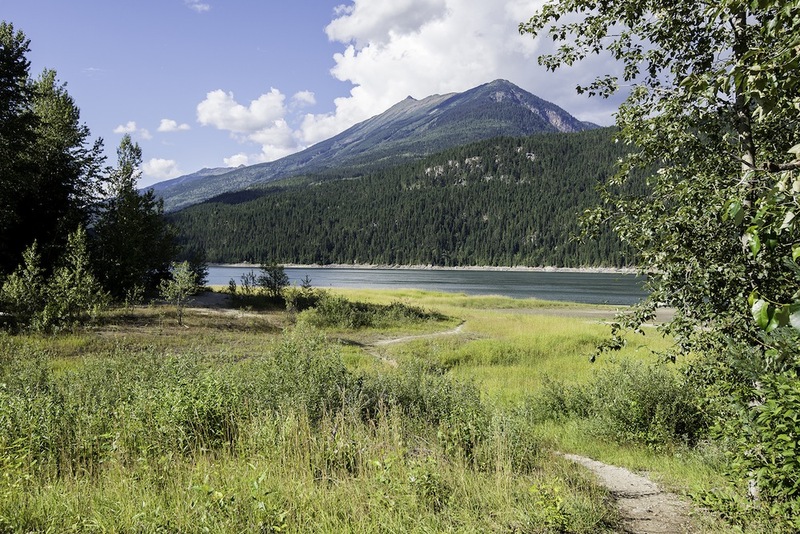 Travel south, take a ferry ride and discover both Halcyon and Nakusp Hot Springs. The variety of opportunities both in and around this park beckons recreationists of all ages. For more information on this Provincial Park, photos, location maps or things to see and do in the area, please use the blue buttons above. Blanket Creek Provincial Park from Carla Sinclair on Vimeo. Reservations Available: Yes Contact Discover Camping at 1-800-689-9025 or online. 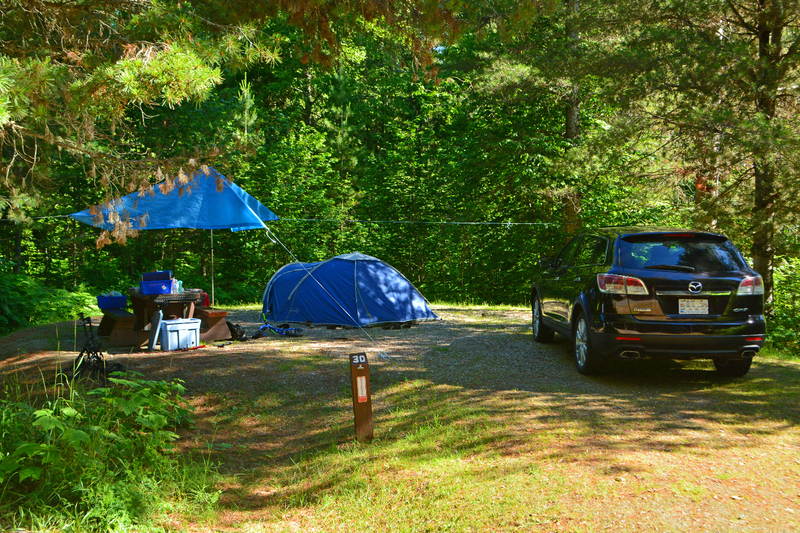 Parking is permitted only in designated lots and on the paved portion of campsites. Parking is not permitted on roadsides. A sani-station/dump and fresh water RV fill is available near the campground entrance and a fee is charged for the service. Cold well water is available for cooking and drinking. Seven water taps are located in the campground and five water taps in the day-use/picnic area. Taps are shut off during the off season. The park has one day-use /picnic area located past the campground, near the reservoir on the north side of the park. A large 120 vehicle parking lot is available. This park is unique as it contains a man made lagoon for swimming. 457 metres of sandy beach and 1 hectare of grass surround the circular lagoon. Thirty-two picnic tables are situated mainly around the lagoon in the grassy area. Shady spots are created from the trees on the edge of the grassy ring. An adventure playground set in sand with swing set, monkey bars and slide is nearby. Other facilities on site include 5 pit toilets and a 5 water taps. A change house, fire pits or BBQ stands are not available. A signed dog beach can be found out on the reservoir and is only a 10-minute walk away. For information on the park and surrounding area, visit the Park Office and information shelter at the campground entrance, the park host at site #38, or talk to any park staff. A shower building with flush washrooms, plus four additional single flush toilets and eight vault pit toilets are conveniently located throughout the campground. The day-use/picnic area contains five vault pit toilets. While campfires are allowed and campfire rings are provided at each campsite, we encourage visitors to conserve wood and protect the environment by minimizing the use of fire and using campstoves instead. Firewood can be purchased in the park or you may bring your own wood. Fees for firewood are $7 per bundle. Limited burning hours or campfire bans may be implemented. To preserve vegetation and ground cover, please don’t gather firewood from the area around your campsite or elsewhere in the park (this is a ticketable offence under the Park Act). Dead wood is an important habitat element for many plants and animals and it adds organic matter to the soil. 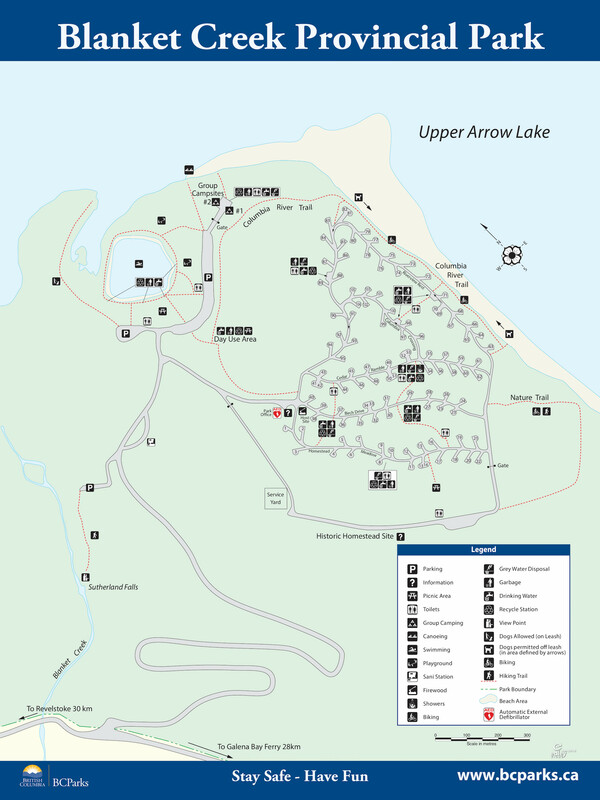 The park has one campground situated near the Arrow Lake reservoir. The campground contains 105 vehicle accessible sites, 7 of these are doubles. There are no pull through sites or tent pads but tents can be placed on the campsite gravel pad. Many of the sites are considered large and can accommodate extra vehicles. 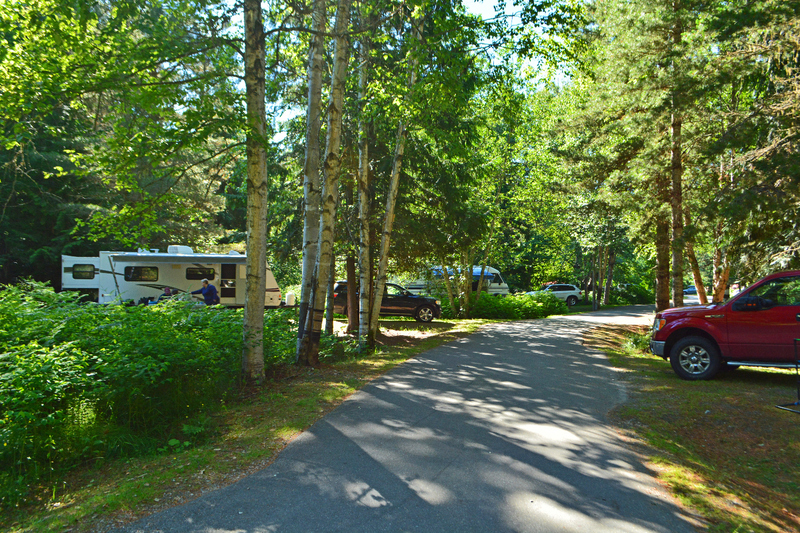 The campground offers a selection of both open/sunny sites or wooded/shaded sites in a mixed smaller forest of white pine, cedar and hemlock. In addition, the park has two group use camping areas located off of the Day Use parking lot adjacent to the Columbia River. 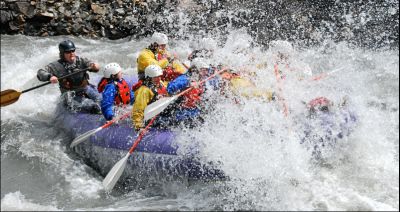 They can be reservable through the Discover Camping reservation service. Group Use Site 1 is designated for tenting only. It can accommodate up to 10 tents. Group Site 2 is designated for RVs. It can accommodate up to 8 RVs. Both sites require a minimum of 15 occupants, and a maximum of 50 occupants. In addition, both sites have potable water, garbage receptacles, pit toilets, picnic tables, and one fire ring each. Group vehicle parking of 10 vehicles. The park offers services during the peak season from May to September. Campsite reservations are accepted and first-come, first-served sites are also available. Campsites are allocated and paid for out of the Park Office located at the entrance to the campground. 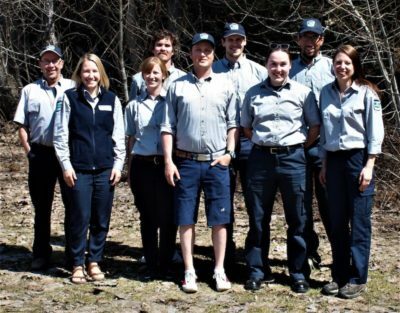 During the shoulder season (May to early June and after Labour Day in September) visitors can select any non-reserved site and staff will come to collect fees. The park has 2 park gates, one at the park entrance and one before the entrances to the campground or day-use/picnic area. There are no pay phones in the park but good cell phone coverage. The closest store is in Revelstoke, 25 km north on Highway 23. BC Senior’s Rate (day after Labour Day to June 14 only): $14.00 per senior party/night. Read the User Fees Policy for information on Senior Camping Discounts. Please visit the BC Parks website (http://www.env.gov.bc.ca/bcparks/fees/) for a full disclosure of fees and fee policy. Where will your heart take you today? HIKING: The park is noted for its trail that leads to the foot of the beautiful 12 metre high Sutherland Falls with its one straight drop into a pool. Less than a km long this trail is an easy 2-minute walk and is accessed from a small parking lot off the left turn exit before the sani-station. A 5-minute trail winds through the forest to connect the campground with the picnic area and swimming lagoon. PETS ON LEASH: A signed dog beach can be found out on the reservoir and dogs are allowed “off their leash” in this designated area only. Otherwise, pets/domestic animals must be on a leash at all times and are not allowed in other beach areas or park buildings. You are responsible for their behaviour and must dispose of their excrement. Backcountry areas are not suitable for dogs or other pets due to wildlife issues and the potential for problems with bears. SWIMMING: Although the northern portion of the reservoir is less useable given the steep slope of the banks, cold silt water and frequent low water levels, a man-made lagoon for swimming and beach use has helped to artificially provide these recreational opportunities. The circular, calm, fresh flowing water lagoon has a diameter of 60 metres and a depth of approximately 2.5 metres in the middle. With its ring of sandy beach and warm water the lagoon is popular with visitors of all ages. There is no roped off swimming area. 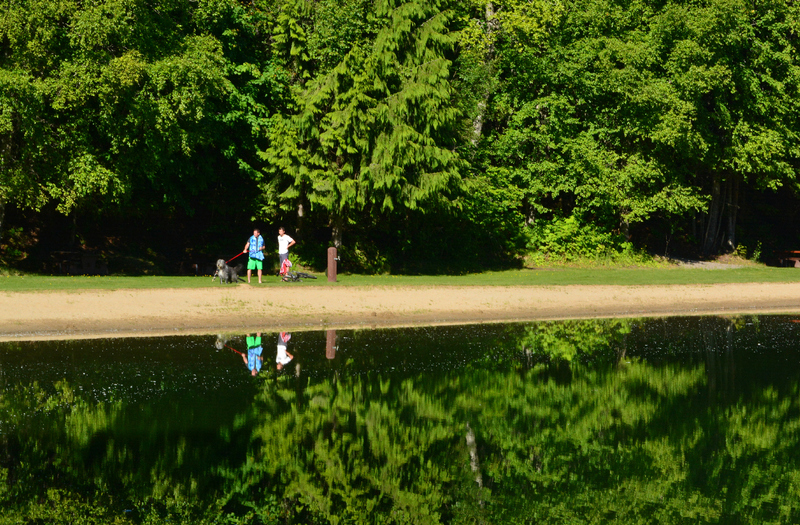 There are NO LIFEGUARDS on duty at provincial parks. FISHING: The far north end of the reservoir is shallow, stumpy and not recognised for fishing. Anglers access the reservoir via the boat launch at Shelter Bay Provincial Park south on Highway 23 near the ferry terminal. From here there is good lake and stream fishing for Bull and rainbow trout and kokanee salmon. Anyone fishing or angling in British Columbia must have an appropriate licence. Check the BC Fishing Regulations Synopsis for quotas and restrictions. CANOEING: Car top boats, canoes or kayaks are used on the reservoir and may be launched off the beach after a short 200 metre, 2 minute “portage” from the day-use parking lot. WILDLIFE VIEWING: There is a viewing platform and easy access to the scenic Sutherland Falls. CYCLING: Bicycles must keep to roadways. Bicycle helmets are mandatory in B.C.